Sign up by clicking on the calendar on the date you’d like to start. 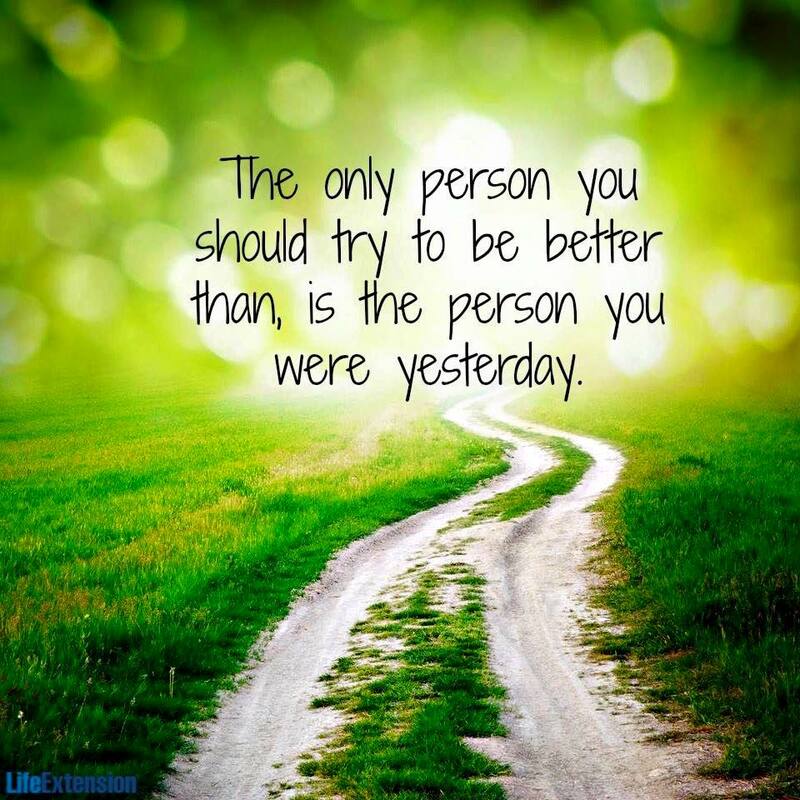 NOTE: Trial Periods are 4 weekly classes…. Learn any style, medium or subject at Liverpool Art Center. 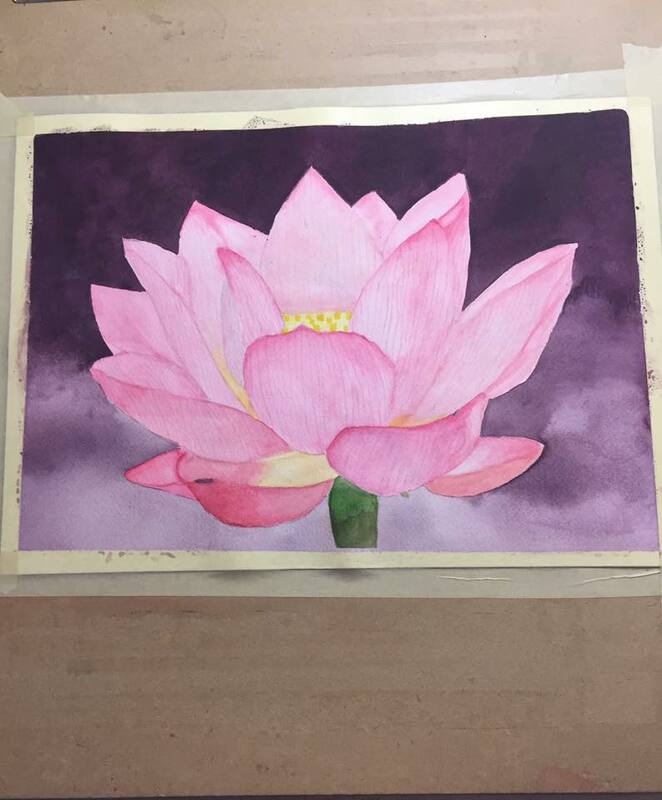 Weekly Art Classes and Private Lessons Near Syracuse in CNY. What’s the studio like?…You will feel right at home as soon walk through the door. How’s the class set up? This is a little different than most art classes. Sign up by clicking on the calendars on the date you’d like to start. NOTE: Trial Periods are 4 weekly classes…. All skill levels are welcome in any class. 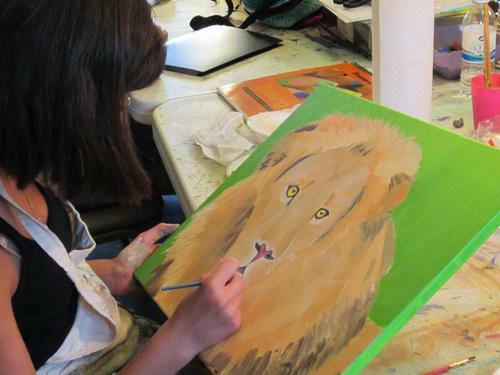 LAC art classes are designed to offer guidance and a peaceful space for adults and teens to explore art mediums. Sandra offers instruction, a relaxing studio environment and plenty of options for you to set goals, set the pace and explore your creative ideas with endless possibilities. All painting and drawing mediums are offered. Most supplies are included. Flexible scheduling is a bonus when you decide that you want to continue past the 4 week trial period. It's still the same price, but you get so much more. Sign up by clicking on the calendars on the date you’d like to start. NOTE: Trial Periods are 4 weekly classes. SAVE! When signing up as an ongoing student you save $100 annually! Choose your start date, submit your fee and you are on your way!! Students choose to focus on skill building or relaxation or social benefits of LAC art studio. Students love the music and relaxing atmosphere. 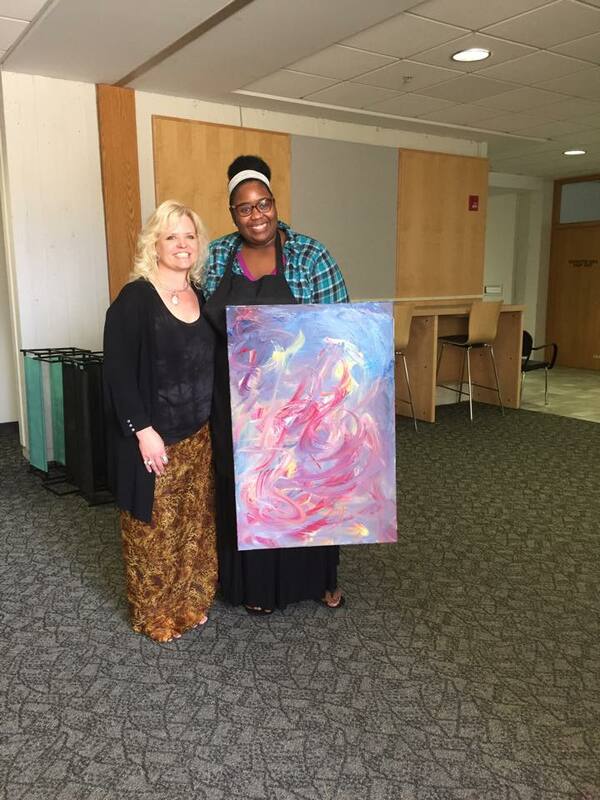 Some students go on to sell and exhibit their art while others continue on to enjoy being part of a creative community. Whatever your intention is, we offer plenty of support and guidance. Diversity works:We offer instruction in many ways that support the diversity in our classes. If you want to design a structured learning course, we can support that in every way and even give homework assignments to build your skills! If you are looking for help on a single project or style, we have the class you're looking for. This is not your average art studio. Beginners are warmly welcomed! 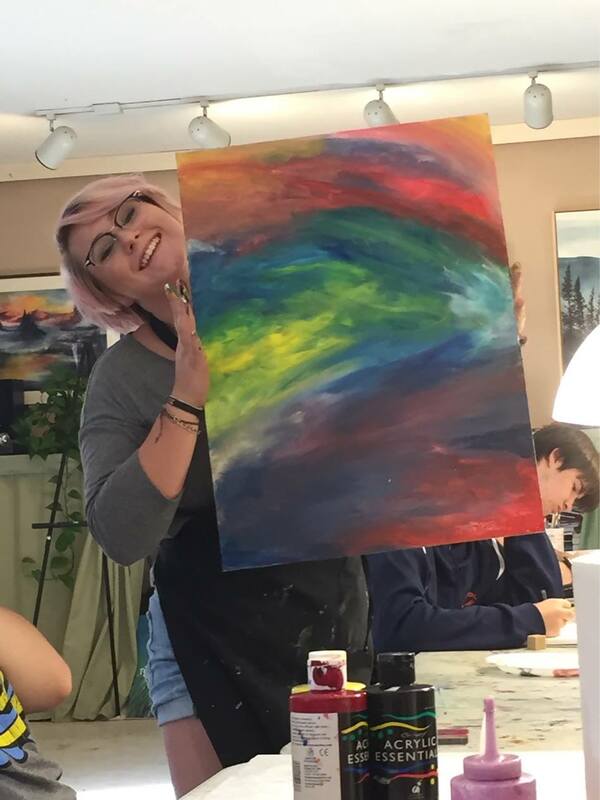 The first class offers a skill assessment to discover your current skill level and how we can help you explore the arts without fear of judgement. Have fun, relax and play with some color, line and texture! There's no place like a <3 studio! If you're an art student already or an artist returning to your craft, we can offer advanced instruction and portfolio prep. Q: How do ongoing art classes work? A: The "Trial Period" refers to the first 4 classes as an introduction to the studio and your classmates. Enjoy some fun guided activities that will help you set goals, choose a medium to start with and allow us to assess your skill level. During your 3rd class, you'll let us know if you'd like to continue as an ongoing student: no additional fees, same monthly payment, but you enjoy make-up classes and a more flexible schedule! We'll pro-rate your fee to catch up with the pay-schedule. Our instructors' supportive, non-judgmental teaching philosophy offers students an opportunity to set their own pace and discover their own unique style, creative process and approach. For over a decade we have inspired hundreds of CNY'ers to explore their inner creative side. Some for a pursuit in the art field, some for therapy purposes and other just for fun. So you can trust us when we say that it's the most efficient way to introduce our wonderful community to the expressive arts. Q: Can I take just one class? A: "Paint Workshops" and One day events only. See the calendar at the top of this page. Ongoing classes require a 4 week trial period and monthly payments after the initial trial period. Q: Can my child attend at any age? A: ages are listed on the class page; some flexibility applies. TEEN Classes start at age 12yrs old. Some exceptions are allowed, but please contact the studio with questions. 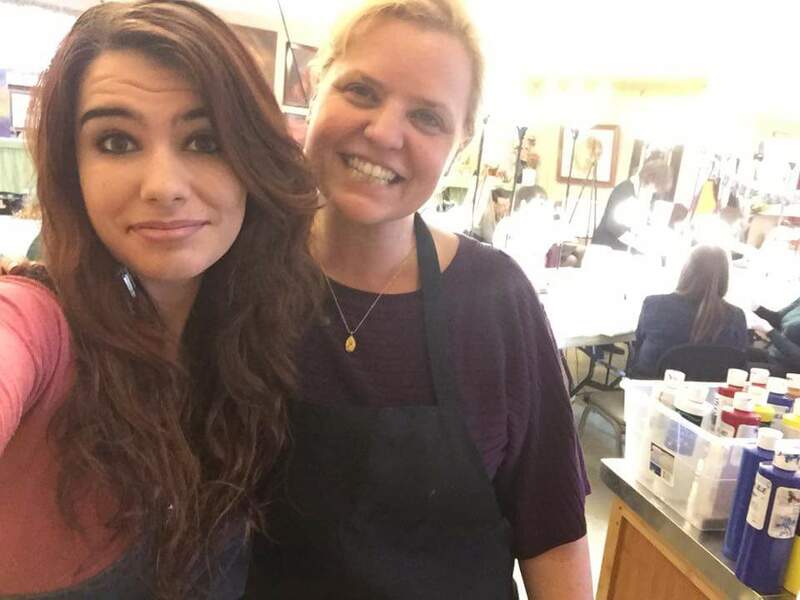 Q: Can professional artist take classes at LAC? A: Only occasionally. Students and teachers tend to stick around for many years at LAC. It's a family & community environment. Q: Can I schedule a private lesson? Q: Does LAC offer off-site programs? A: Yes, email or call for details about our off-site art, drumming and meditation programs offered anywhere for teens & adults. Easily booked with schools, colleges & non-profit organizations. EIN, W-9 and Insurance Certificate available upon request. Q: Do we host teachers & Programs other than on our schedule? Q: Do we rent our space? A: Sometimes, but our calendar is very full. Send email requests including dates, needs and size of group. 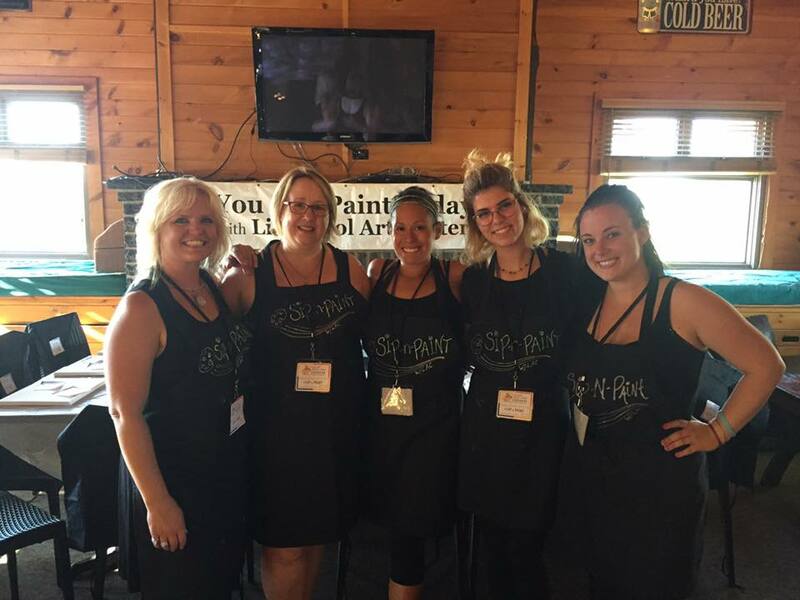 Q: Do you host Sip n Paint Classes/Events? 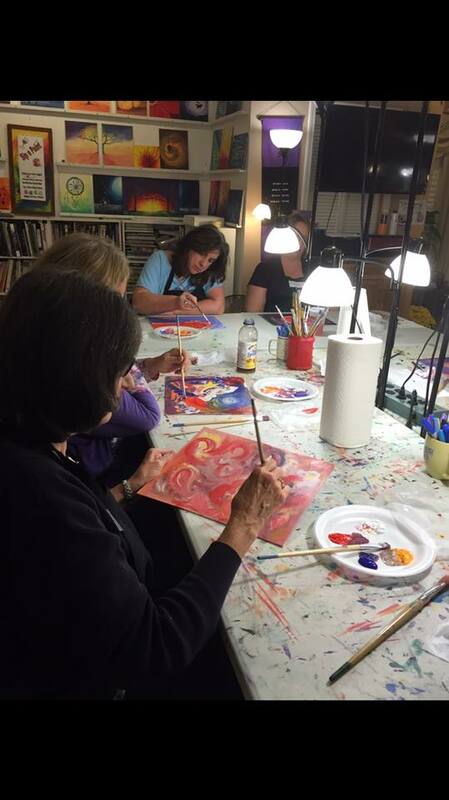 We host (at our studio and off-site) these are classes that are like the "social paint classes"
….what sets us apart from the majority...Everyone paints something different! We have been teaching this for so long, we have mastered the process of walking students through the paintings - step by step...from start to finish in 2 hours or less! Painters are so amazed at how well they can whip up a master piece! "Awesome calming space.. Talented Instructor!! Can't wait for next class!" 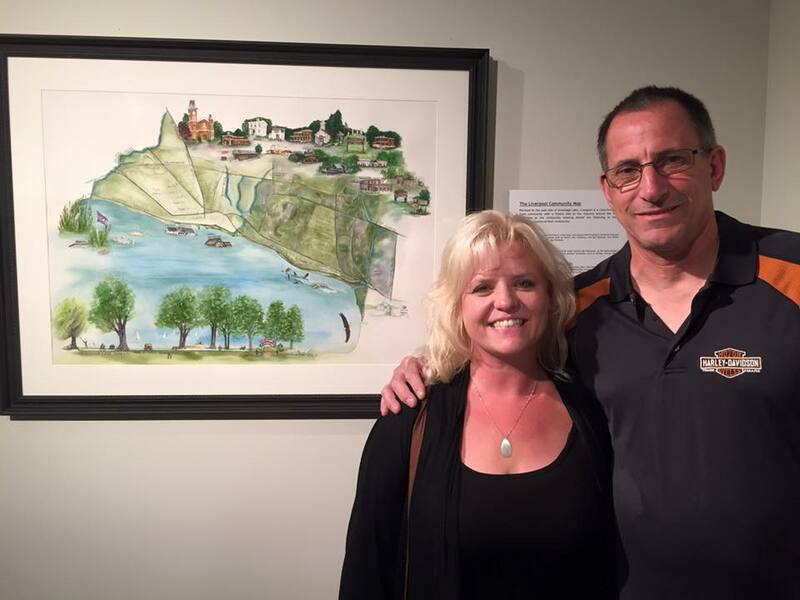 "Started at the art center as a teen and came back for more lessons as an adult. Very talented teachers, great atmosphere and reasonably priced!" "A group of us from work went last night and had the best time. 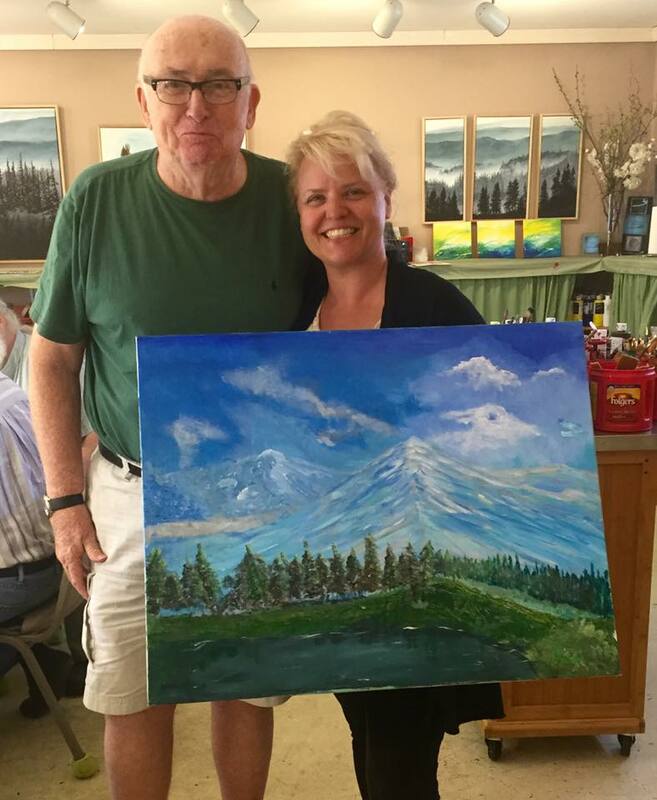 The atmosphere was relaxed and welcoming and everyone found a painting to do that they loved. I have been to other paint experiences and this was by far the best and we will definitely be back in the future!!!" Once you ease into the space, you make an inspiration selection. They have several pre-done pieces you can choose from to replicate. Throughout the night, you can sip on your drinks, snack on your snacks and have awesome conversation with strangers or your closest friends.The staff guide you through the painting, so there is no reason to feel embarrassed about your artistic ability! It is a great overall experience no matter what. I have no reservations with this place! 5/5 easy. My partner and I did a split painting which consists of two paintings coming together to make one. It is super neat. Will be back to do more! "Favorite place to spend all my free time. Love everything about it and wouldn't change a thing! Highly recommend, you'll meet the best people." " It was so fun, and relaxing. I'm not an artist, like zero ability. However I was able to create a painting I really like with the instruction of the Artists at Liverpool Arts Center. There were a lot of choices to paint, and everything we needed to paint our own masterpiece! Everyone was so nice and really helpful. 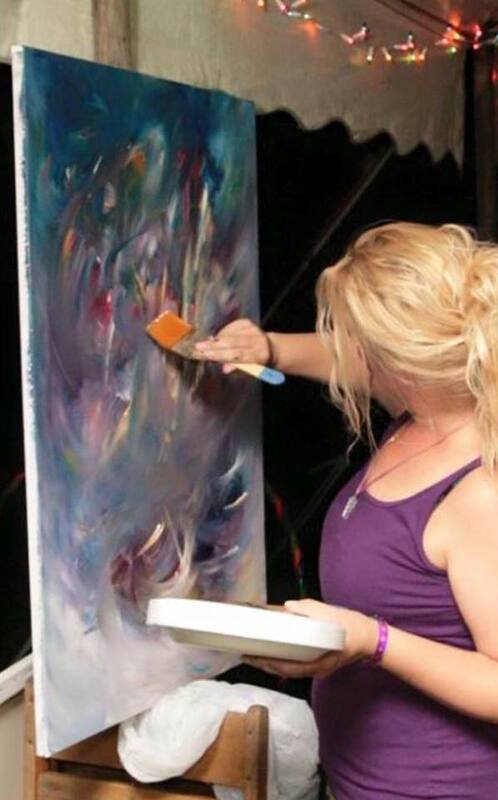 This would be a great night out with the girls, date night or even a solo outing to just zen out and paint!" "Sandy and her staff were great. This Paint class was a Yelp event for elites and I'm glad we attended. I will definitely keep this venue in mind for future group events, like team building events, socials, etc. Good job!" 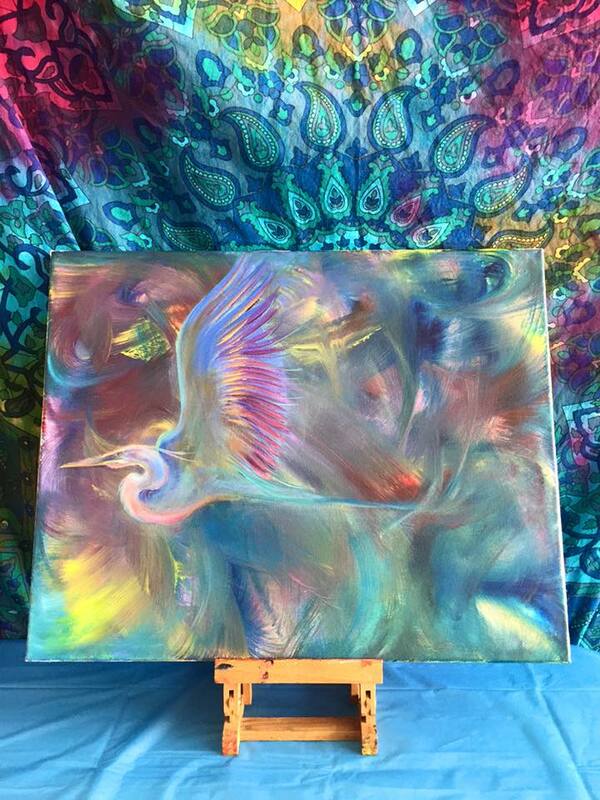 " It was so much fun choosing among the many painting options and then making it come to life. I learned that anyone can make art with a little time & guidance. Great night out with friends or a fun alternative for lots of different events. Try it!" 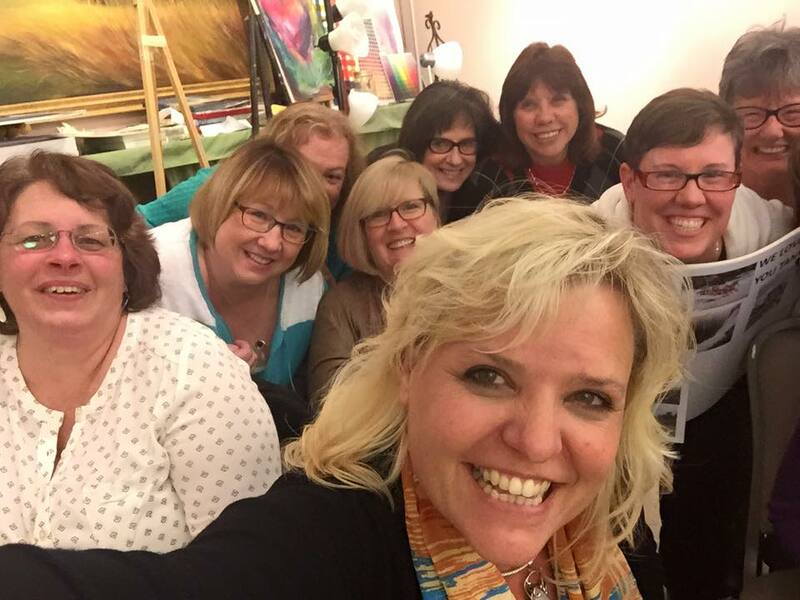 "I wanted to do something different for my Bridal Shower and reached out to Sandra at Liverpool Art Center to see if a paint class would be a good fit for our group of 20. She was great! Her and my mom worked out all the logistics to have enough seats for everyone, a table for gifts and food and the ability to decorate. They even went and bought 2 new tables to accommodate us! We got there early to set up and everything worked out perfectly. We all picked our own paintings and everyone really seemed to have a great time. I would definitely recommend this for a group for any event! 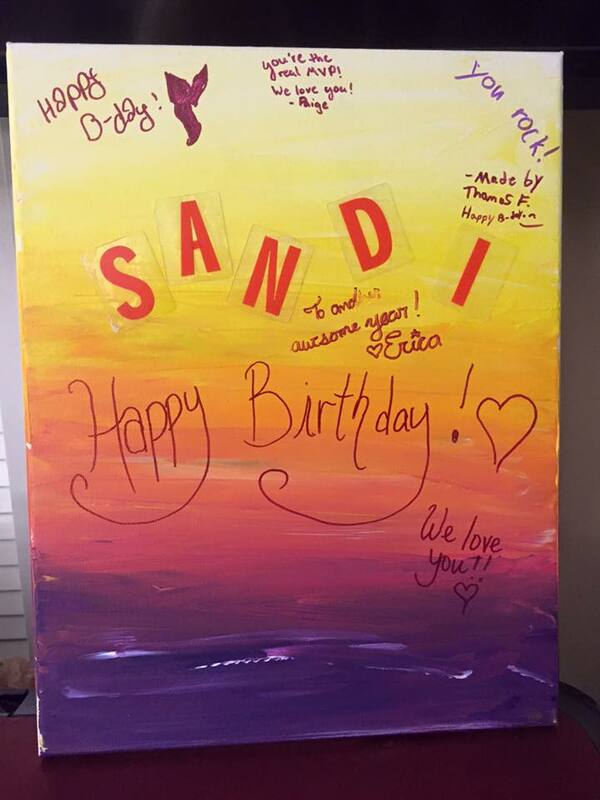 Thanks for a great time :)"
"Sandi is amazing! Many students have been coming here for years and are still discovering new ways to create art. She brings the best out in everyone's ability, even when you don't realize you have it in you, whether you're just starting out or have been at it for years. LAC is a very comfortable and supportive place to be, a fun place to meet many different people, and there's always lots of different activities going on besides just art classes." "Be warned: this is not your "step by step, paint-nite, everybody is painting the same thing" sort of place- you get to choose your own picture from the many choices they have, you get a canvas, they'll give you the paints and brushes, give you basic pointers, and off you go! If you need more assistance, they'd be happy to help- but otherwise, you have free reign! If you want to change up the colors on the picture, that's definitely allowed and they'll give you a different paint palette so you can achieve that! This would be a great place to have a girls' night, or a, birthday party, etc.!" 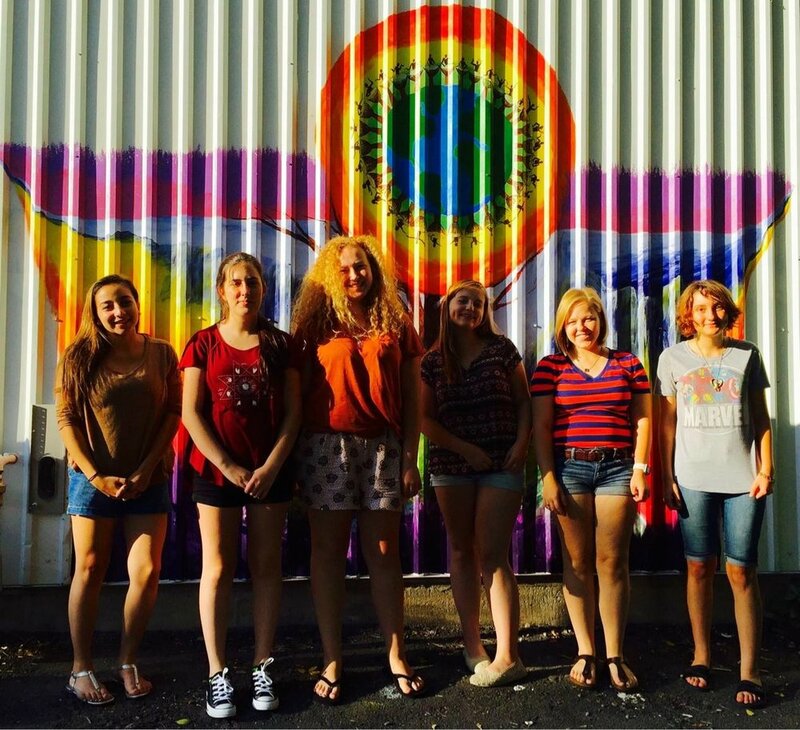 Liverpool Art Center is a private art school offering one day painting/drawing classes, ongoing art classes for adult, teens and youth, drum classes and drum circles as well as meditation and Reiki services. The center offers a relaxing environment for creative expression. There are 2 studios under on roof and a meditation space which has a Reiki healing room and gathering space. The studio is set up for anyone who is a little afraid to start AND those who just can't wait to start! The supportive, non-judgmental teaching philosophy offers students an opportunity to set their own pace and discover their own unique style, creative process and approach. How does that work? It just does. For over a decade we have inspired 1000s of CNY creatives to explore their creative side. Some for a pursuit in the art field, some for therapy purposes and other just for fun. So you can trust us when we say that it's the most efficient way to introduce our creative community to the arts. 2009 began our Creative Cafe’ classes which were hit with new artists. 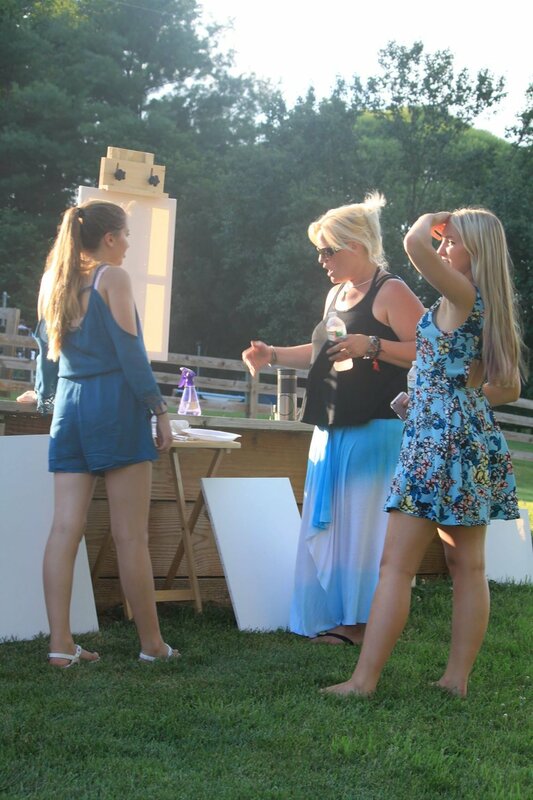 We offered the only social painting class that offers guests an option to paint any image from our 30+ options. Guests all painted something different instead of painting a single image. Teachers offered hands on instruction, mix all colors and guests are thrilled! 2018 launched the newly re-branded series of programs: Creative Rhythms. This series of expressive art, Rhythm wellness and meditation programs inspire connection and community. These two components are everything we love about growing this business. 2019 marked the great adventure into training facilitators who want to offer our programs. Check back for updates and more adventures still unfolding! Hello and welcome to our little studio. Most new students are a bit nervous when they begin. It's a little intimidating for anyone to try something new especially if you don't know anyone in the class. But we promise that you'll feel right at home in a very short time. Our studio is designed for making people feel comfortable and supported. 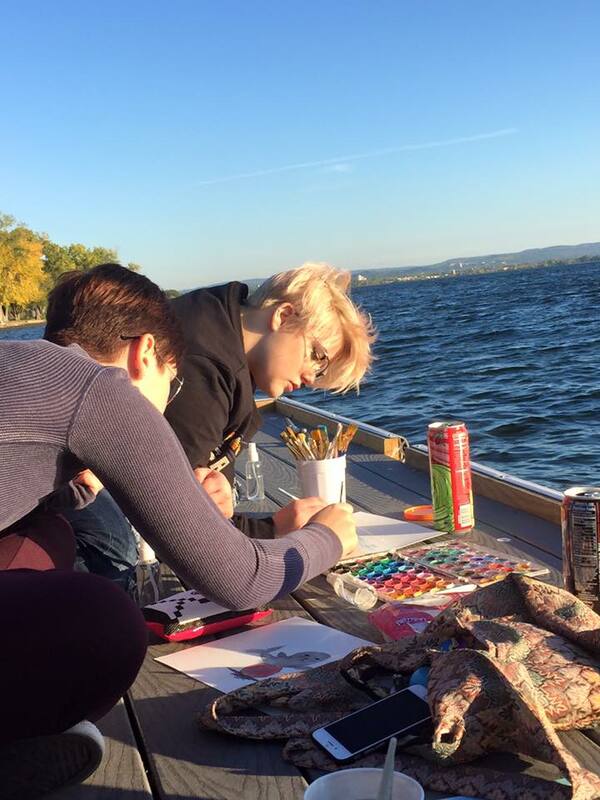 Some students come for relaxation more than producing a ton of artwork. Others come to progress in the arts and some come for the social aspects that we share in the studio. But no matter why you are interested in coming to LAC, we can offer you individual attention and plenty of encouragement. You don't know what medium you want to explore? no problem, we guide you through that decision. Is there a special piece of artwork that you have always wanted to reproduce? we can help! And there's no need to buy any supplies before you start. We have all you'll need to begin. Then we can help you find just the right supplies to get you started and figure out where to buy the most for your money. There's nothing in the world of painting and drawing that we can't face together! So come on in and let's hop on this creative journey together. Your art family is waiting! Would you like to take a Creativity Test?